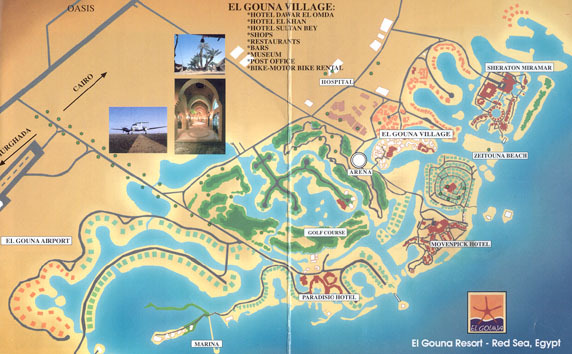 El Gouna is a new resort town 20 kilometers north of Hurghada, with low level constructions built around a network of lagoons, which all lead to the Red Sea. 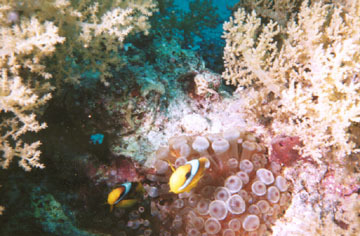 The town boasts a marina, airport and a world class 18 hole golf course. 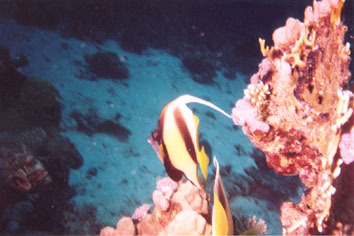 Many major hotels have facilities in El Gouna, or are in the process of building. 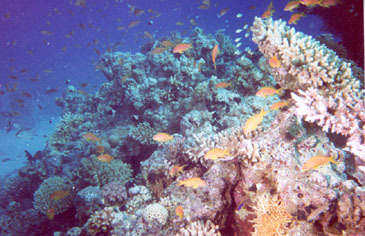 A large part of the resort is set aside for private housing, from modest apartments and bungalows, to superb luxurious villas with private beach on the Red Sea. 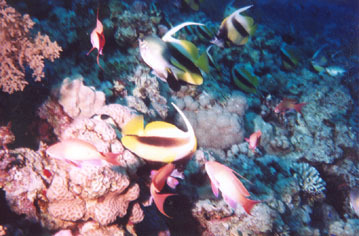 The resort also has several shopping areas, a hospital with hyper baric facilities to treat dive accidents, and plenty of cafes and restaurants to chose from for entertainment in the evening. 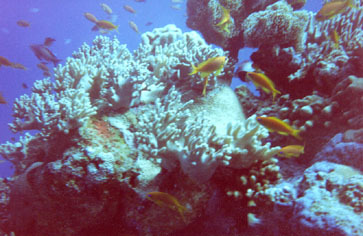 There are three large dive operators based in El Gouna and all types of water-sports are available. 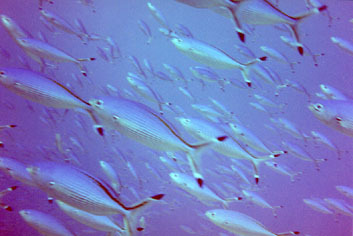 I dove for the first time with TGI international diving centers, operating out of the Sheraton Hotel. 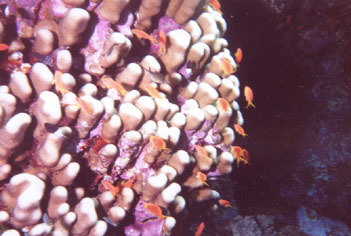 Their clubhouse and school is in the center of the village, and divers are picked up with the firm's own transportation from the different outlying hotels. 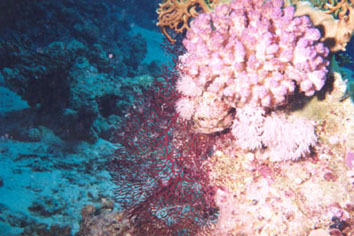 This operator has several dive boats, with one high speed water-jet powered vessel, the Michaela. 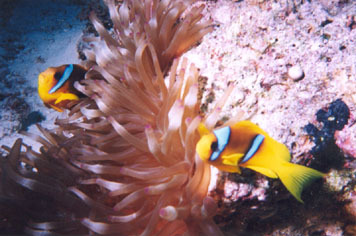 Of all the dive operators world-wide that I have sailed out with, I found them to be simply the best! 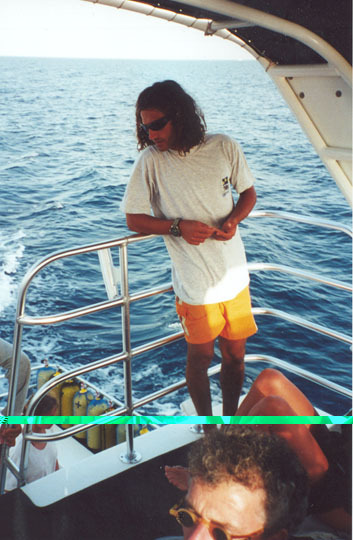 Excellent facilities and boats, with a great crew, multi lingual guides and teachers. 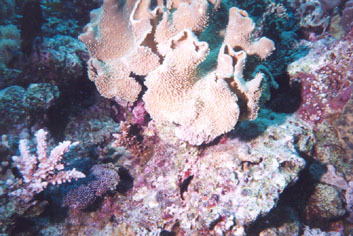 In October and November, the temperature varies from 28° Celsius to around 24° by early December, with water temperature around 26° and an average visibility of around 25 meters. 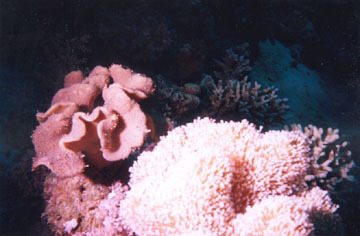 It does however get dark early in November and wind storms can last for several days. 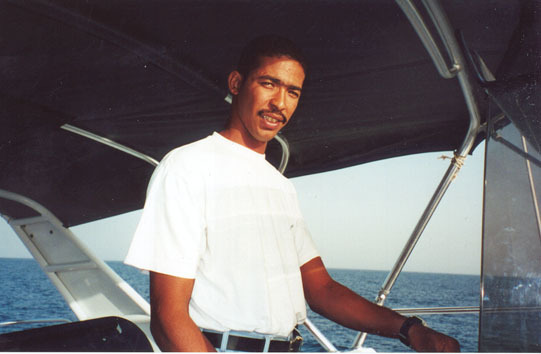 A wind breaker is a must on the boats by around 3 o'clock in the afternoon. 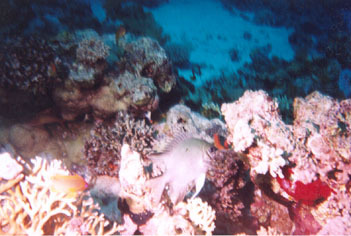 This is great diving, with plenty of wrecks and reefs no deeper then 25 meters. 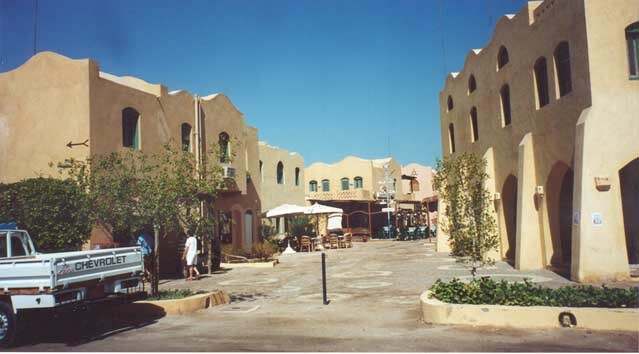 Having first visited El Gouna in 1994, when only the Sonesta Paradisio hotel existed, along with a score of private villas, I was astonished to find the beginning of a new oasis in in the desert, with hundreds of rooms available in different price categories. 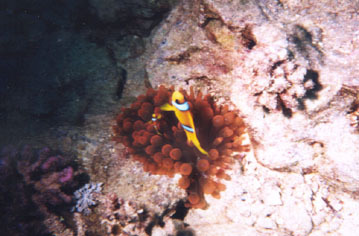 The complex has been created with the environment in mind and is very clean and well maintained. 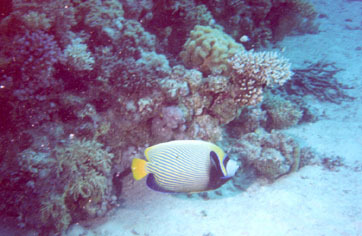 There are free shuttle busses running every thirty minutes to move the guests around the resort, with late night service for five Egyptian pounds. 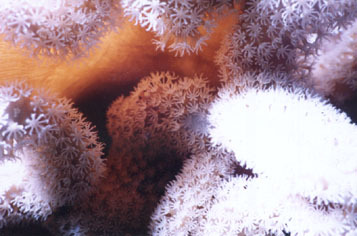 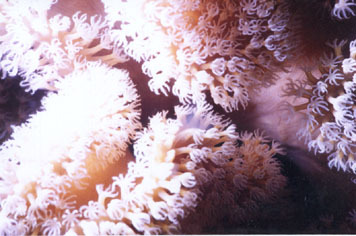 All underwater photography by Jesse Haye with a "Sea&Sea Motor Marine II" camera, using 35mm, wide angle and macro lenses. 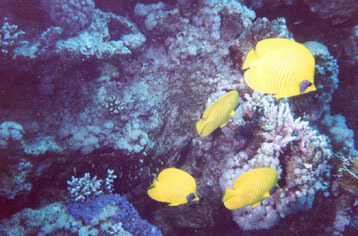 Other photography with Olympus IS3000 and Canon F1, T70 and IXUS cameras. 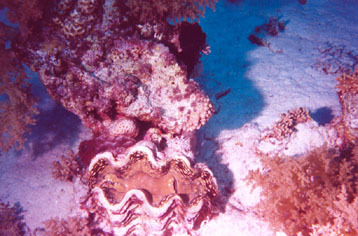 Photos copyright 1999 Jesse Haye. 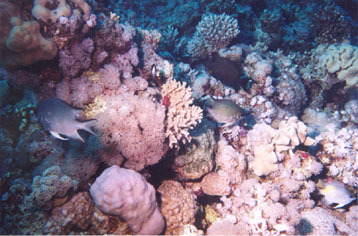 Sailing out to Gotta Shab Abu Nuhas reef on 29/10/1999, for my 104th PADI logged dive in warm sea waters and what I believed to be my last dive in the 20th century, we were accompanied by a family of five dolphins, a mother and her newborn calf, two juveniles and one adult male. 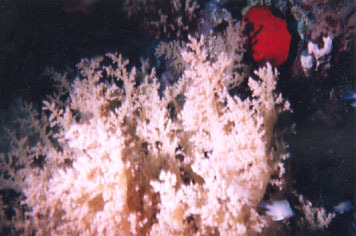 When we made our safety stop at five meters, the entire family joined our group, we stayed with them until we ran out of air. 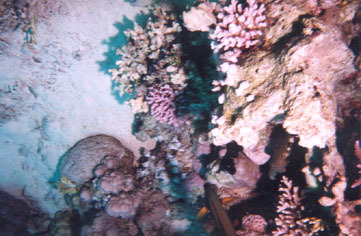 Sucking a last gulp of air at 5 meters, is not recommended, and panic at this point should be avoided. 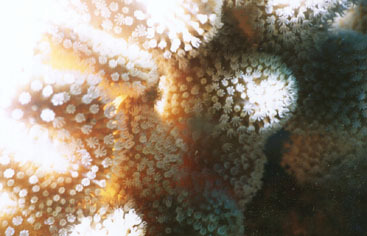 Slowly ascend, blowing out a small but steady stream of air. 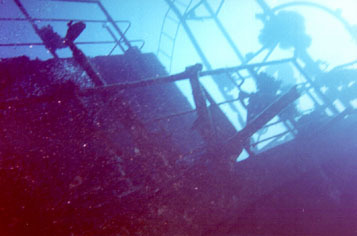 How strange life can be, on dive 111, on 30/11/1999 at El Gelwa reef, and in the middle of my rescue training, another group, or perhaps the same one, joined us again. 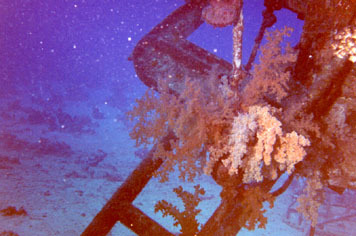 My last dive of the twentieth century turned out to be my 114th on 1/12/1999, and my first as a newly certified PADI Master Scuba Diver. 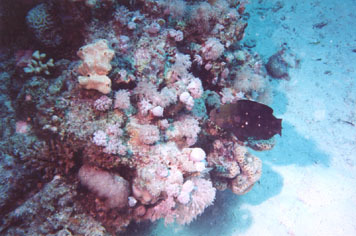 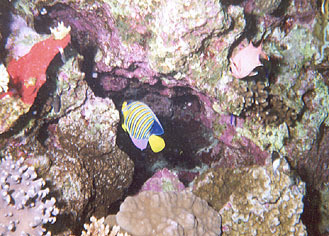 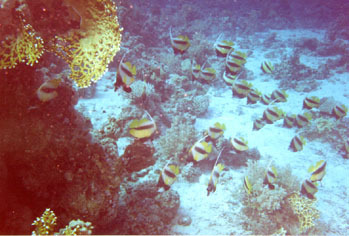 The following photos where taken on El Gelwa reef, with a maximum depth of 25 meters. 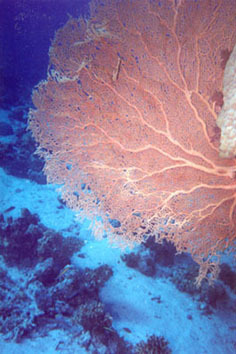 The following photos where taken on Syul Kebira reef, with a maximum depth of 22 meters. 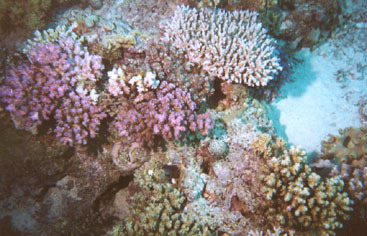 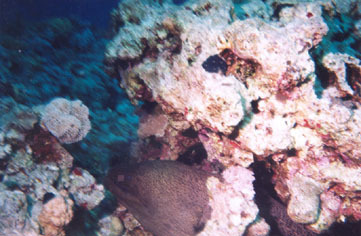 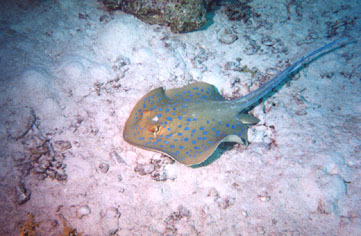 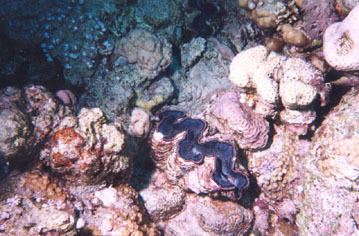 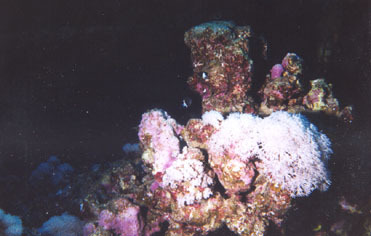 The following photos where taken on Poseidon reef, with a maximum depth of 16 meters. 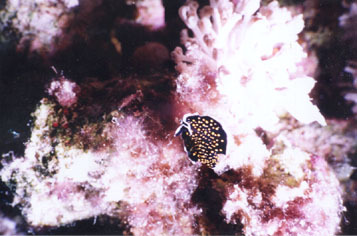 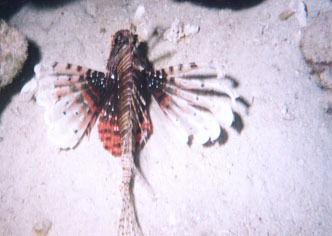 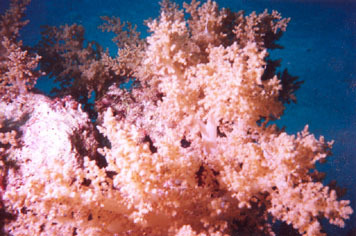 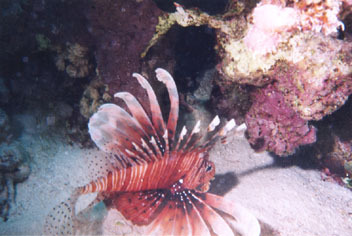 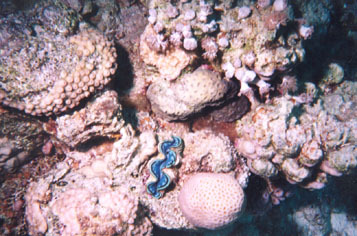 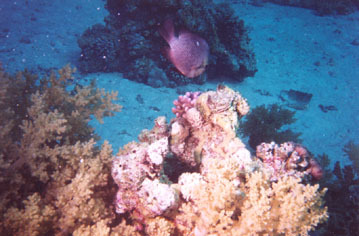 The following photos where taken on Ergabu Nugar reef, with a maximum depth of 13 meters. 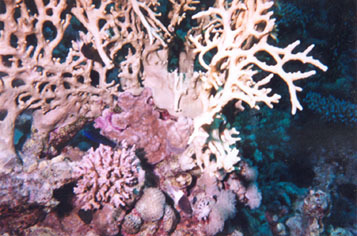 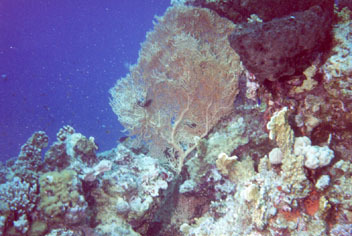 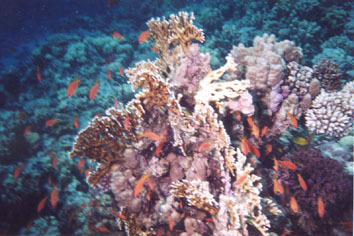 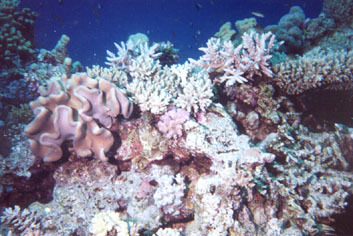 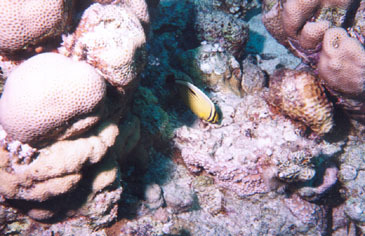 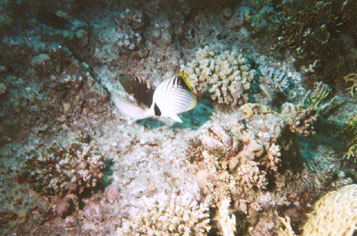 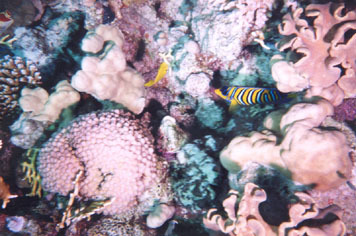 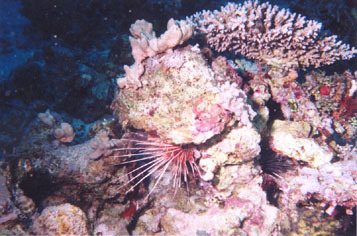 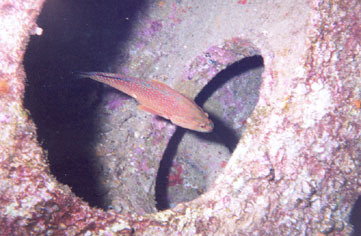 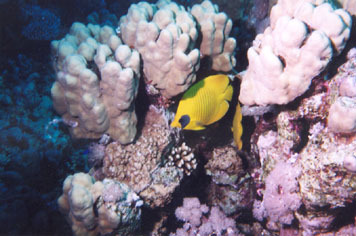 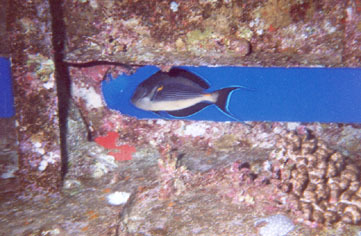 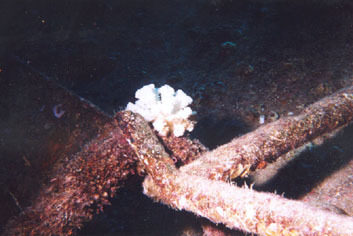 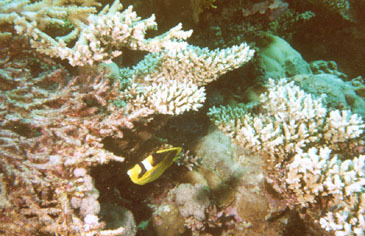 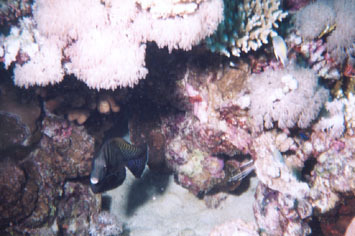 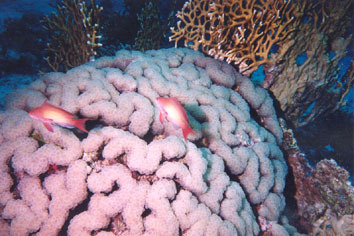 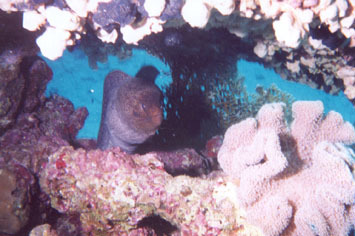 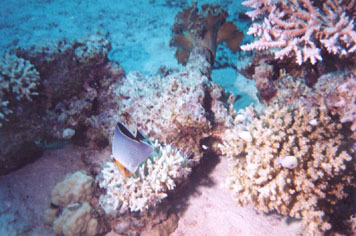 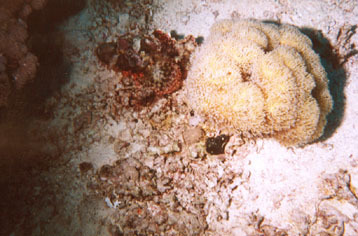 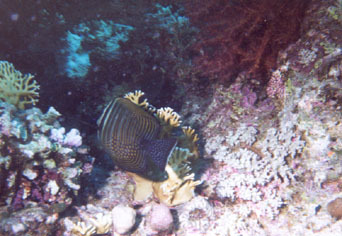 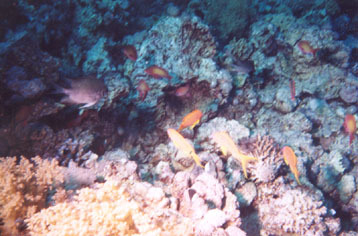 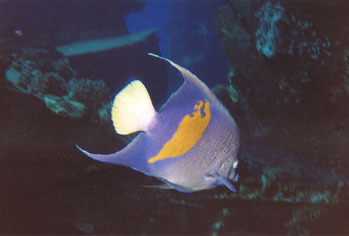 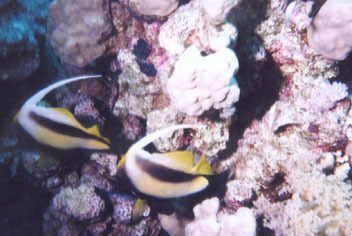 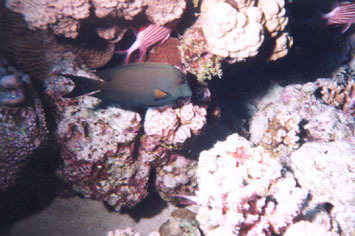 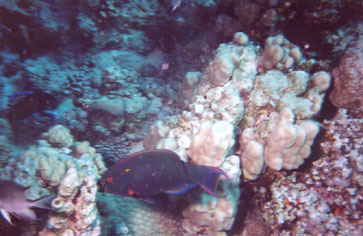 The following photos where taken on Shab Abu Nuhas reef, and wreck of the Ghiannes D., with a maximum depth of 25 meters. 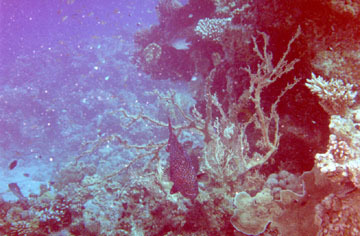 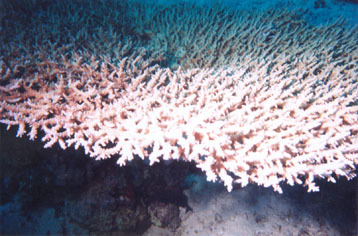 The following photos where taken on Gotta Shab Abu Nuhas reef, with a maximum depth of 18 meters. 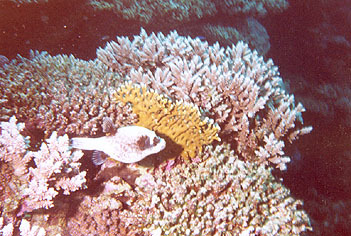 Stonefish (Synanceia verrucosa) Highly toxic and possibly lethal venom in dorsal spines, capable of penetrating diving shoes! 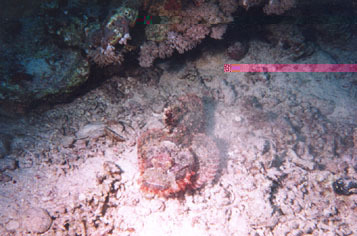 Stonefish (Synanceia verrucosa) Remove spine, bleed wound, once out of the water and have antivenin administered.